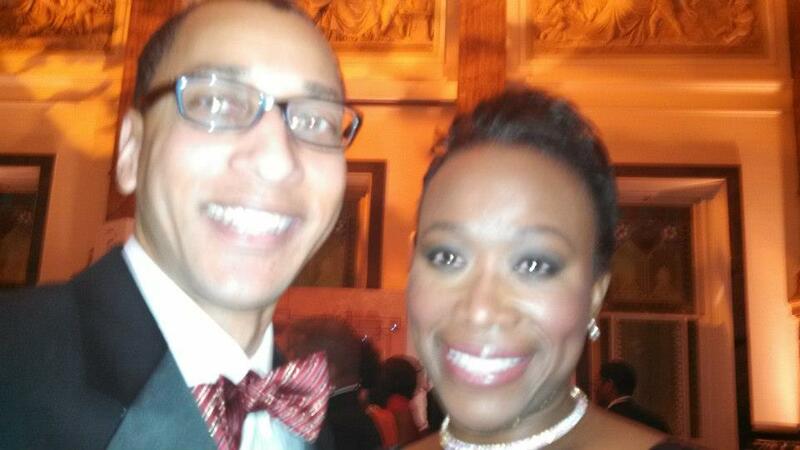 Congratulations to Joy-Ann Reid, managing editor of the Grio.com, who recently became the anchor of a new show on MSNBC during the 2pm-3pm EST time beginning February 24, 2014. In general, being a political analyst live on television is a very difficult occupation where the slightest gaff or mistake can be extremely costly. It is very easy to offend viewers, opponents, or bystanders, so it takes a lot of courage to assume such a role. Moreover, anchors like Joy, have the ability to speak on behalf of those that cannot speak for themselves. Please join me in celebrating Joy-Ann Reid’s achievement by watching her new show. By KLN Consulting Group in Uncategorized on January 27, 2014 .